Every hotel is different. In fact, as a hotelier, I like to say that finding the right hotel for you is liking finding your spouse. Every guest is different, and not every hotel is going to fit the needs of each guest. In order to find the right hotel to fit your needs, it takes a little research. 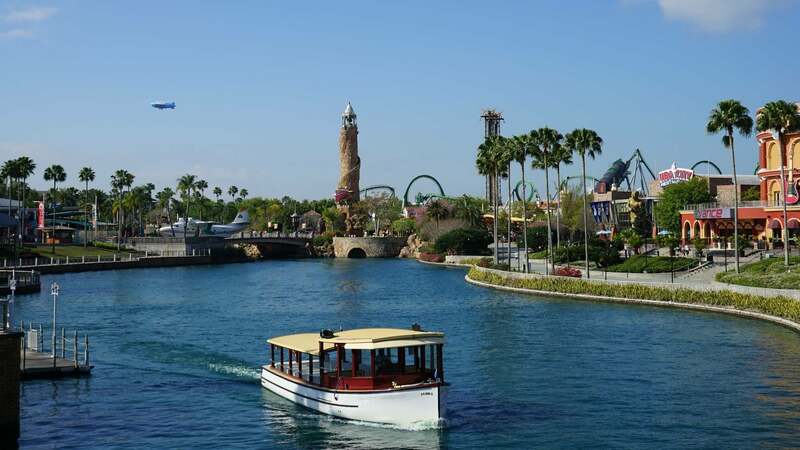 Of course, helping you research and plan your vacation of a lifetime is what Orlando Informer is all about! As someone who is in the “biz,” I would like to share with you my top five tips for selecting a hotel. A hotel is much more than a room in which to sleep. A good hotel offers dining options, amenities, and features, like a pool, a fitness center, and recreation options. A great hotel or resort is a destination in itself because of all the features it includes. Are there activities for the kids, places to relax, and facilities you might need, like laundry services, personal pantry service, room service, or a business center? Besides the amenities and features, are there any added benefits that the hotel offers? 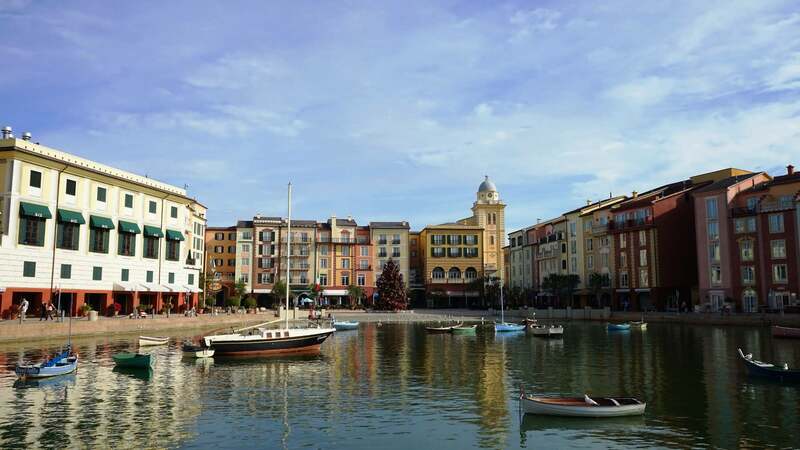 Of course, many of us are familiar with the Universal Express Pass benefit that is offered by its deluxe on-site hotels. 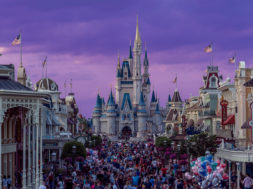 At the Walt Disney World resorts, including the Walt Disney World Swan and Dolphin, guests receive a 60-day booking window to pre-plan their FastPass+ selections. Does the resort in which you are interested offer any perks like this? What about complimentary transportation, and, if so, what are the hours that the transportation runs? Maybe there are activities in the area that partner with the hotel and provide a discount. Most hotel rooms have the same basic features: beds, TV, coffee maker, phone, closet, and bathroom. What makes a difference is the comfort of the bed, the space, the quality and design of the furnishings, the upkeep, and the cleanliness. Some hotels offer a wide variety of room types, ranging from a standard-view room, with a view of the hotel’s back loading dock, to suites with views of nearby fireworks. The only way to be guaranteed a special-view type or special feature like a balcony is to book it. Sure, there are some hotels that can offer a complimentary upgrade based on a number of factors, but the only sure way to get an upgraded view or other special feature is to ask for it and make sure it states the room and view type you want on your confirmation. If you are unable to book the exact room type you would like, then submit your special request as soon as possible by contacting the hotel directly. Most hotels want to accommodate as many special requests as possible, but it is based on availability, and, of course, priority must be given to guests that have booked and confirmed specific room types. If you are celebrating a special occasion, make sure you let the hotel know. After you’ve contacted the hotel, I recommend reaching out a second time closer to your stay – let’s say two to three weeks prior to arrival. It doesn’t hurt to contact the hotel one last time about two to three days in advance, which is usually when final room assignments are made. Note that reservations that are made through third parties are often difficult for hotels to grant special requests. Contact the hotel directly, but keep in mind that if you chose to book through a third party, the transaction is between you and the third party. Most hotels cannot even see the rate you booked with the third party, and other information can also be missed. Every hotel strives to provide a clean and comfortable room. If something is not to your liking, I recommend that you let the hotel staff know and give them a chance to correct the matter. Most hotels appreciate it when a guest gives them a chance to make it right. The vacation of a lifetime can take a lot of budgeting and planning. When browsing through the list of hotel room rates, be sure to factor in the overall value, not just the price. Maybe one hotel over the other will cost a little more, but perhaps that hotel offers some added features and perks. Perhaps the room is a little larger or has extra amenities like an in-room refrigerator. Be sure to do a little digging to compare properly. Keep an eye out for extra costs. 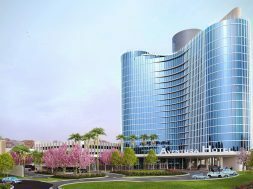 Some hotels, especially the bigger convention and resort properties, charge an extra resort fee, which is charged nightly on top of the room rate. This practice started in the big markets like Las Vegas and Miami and spread throughout the hotel industry. Where room rates fluctuate depending on season and demand, resort fees are constant and help the hotel leadership have a revenue stream that is easy to forecast. When booking a hotel, be sure to read the pricing information thoroughly. 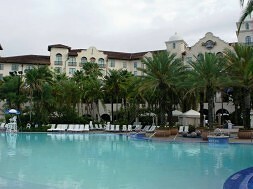 The resort fee will be listed prior to completing the reservation – you just might have to look a little for it. It will also be disclosed in the confirmation email, in most cases. Don’t let the resort fee deter you from booking a property. If the property in question has the features, benefits, room type, and amenities that fit your needs, then the overall value is worth it. Another added cost can be parking. 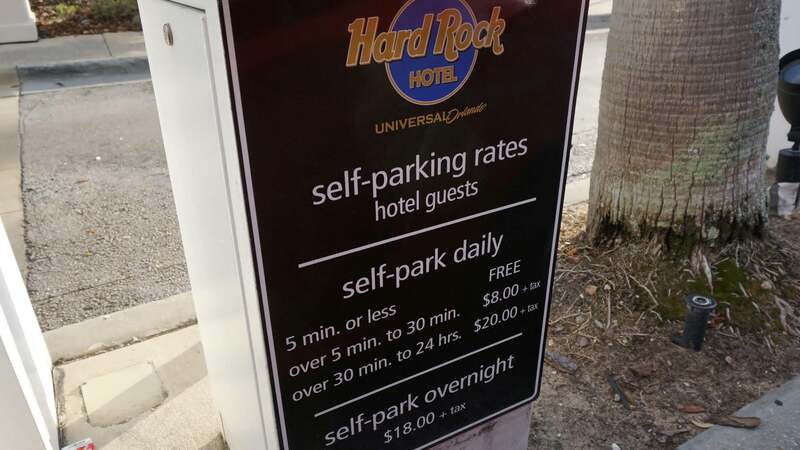 While the resort fee is almost always disclosed prior to a reservation being completed (or, at the least, in the confirmation email), parking pricing may not be. This is because not everyone has a car and needs to be troubled with this cost. The best way to find out if a hotel charges for parking is to call and ask or check the hotel’s website. A room can be made more comfortable. Rates can fluctuate. One thing that a hotel cannot change is its location. Location, location, location – it is perhaps one of the most impactful components of a hotel. 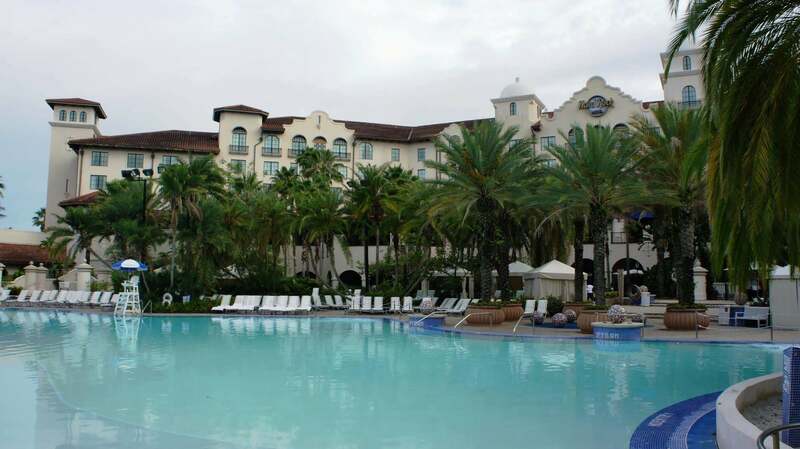 A great hotel or resort is located near the main activities and attractions that interest you. It is an easy thing to do, but you’d be surprised how many people do not do this prior to booking a hotel: go to Google maps. Don’t just plug in the address and see what is nearby – take it a step further. Go to street view right where the hotel is located and navigate up and down to see what it is like to walk near the hotel, especially if you are unfamiliar with the area. It is difficult to get an idea of what service is like at the hotel until you’ve stayed there, except you can make a good assumption based on your interactions with the hotel prior to arrival, as well as by consulting online reviews. But it’s not just what other guests say about the service at the hotel – it is also how the hotel responds to those reviews. Every hotel is going to earn a poor review once in a while, but it’s what they do to remedy the situation that matters. 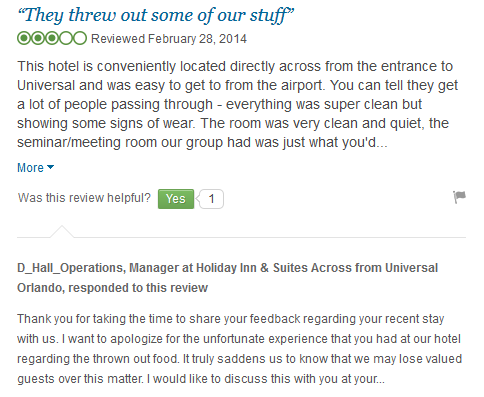 If the hotel doesn’t reply to reviews, then you might want to considered as to why. There are a lot of factors to consider when choosing the right hotel to fit your needs. Do your research and do a little digging – but don’t stress over it too much. Each hotel is different, so there is something for everyone. Once you’ve booked your accommodations, just sit back, relax, and start day-dreaming of your vacation. What’s your perfect hotel? Tell us all about it in the comments below. 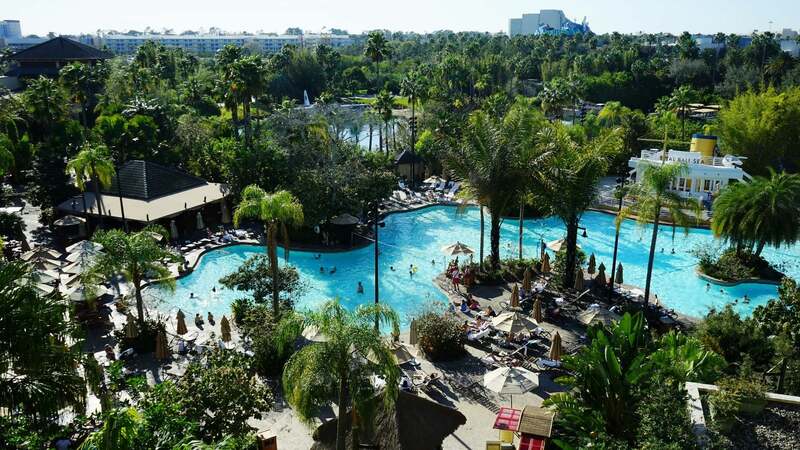 Planning a vacation to Orlando?